On line price only, have it delivered (for free). 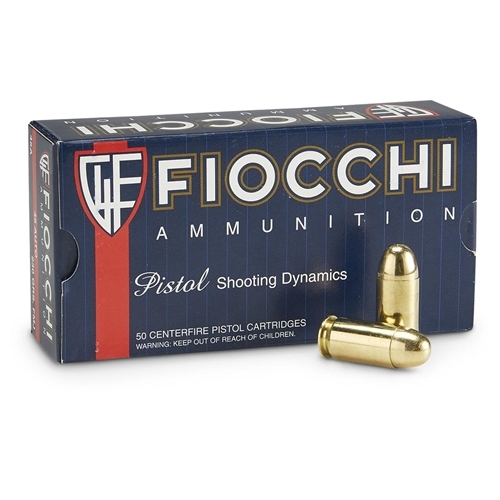 Wolf Polyformance 9mm Ammo 115 Grain FMJ Steel Case $156 for a 1000 rounds and free shipping. 15.6 CPR delivered to your door.